About CRYO - Cryo Systems Co., Limited. CRYO systems is a sub-company of Jingxue group, Started in year 2011, located in Guangzhou city, which is an international city, good traffic and with the world famous Canton fair.Our mother company Jingxue, is a leading energy-saving insulation panel & door supplier, located in wujin economic development zone in jiangsu province. CRYO systems provide turnkey refrigeration for cold room,blast freezers,refrigeration units,freezer, as the world’s cost-effectively international refrigeration brand, we aim to bring you the easy installing, professionally and efficiently solutions. CRYO systems focus on the oversea market and provide turnkey products. High quality, 10 years warranty. Power saving, up to 20%. Full experice, during the past 8 years, we have sold to 52 countries, more than 200 customers, more than 500 orders. Our sales team making project solution for more than 5000 customers in the world. Now we have built good reputations in Australia, New Zealand, USA, Uruguay, Sri Lanka, Fiji, PNG, etc. Started in year 1981, our group is the largest domestic manufacturer in warm-keeping panels field of cold-chain, through over 37 years’ development. It has been the integrated supplier of design, production, installation and maintenance in cold-chain logistic systems. 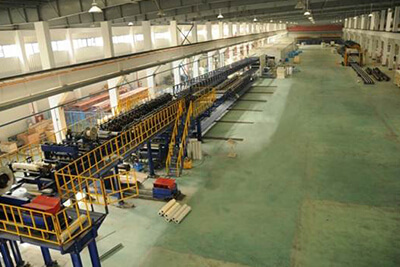 It’s a joint-stock group of Changzhou Jingxue investment & management Co.,Ltd as the holding company, Hongkong Changrun Industry Co.Ltd, TBP Capital, GUOSEN H&S Investment Co.,Ltd, with registered capital of USD12 million. 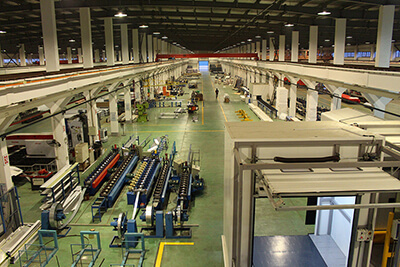 Our Group has six workshops for producing all kinds of PU, PIR, rock wool of new energy plate, all kinds of frozen cold storage doors, industrial doors and lift platform. 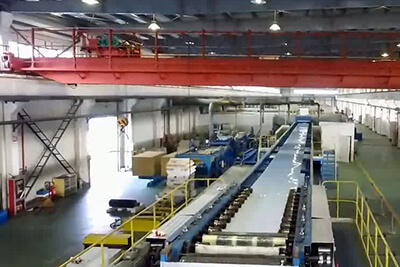 In which we has two international advanced sheet continuous production lines, one from Italy, one from German, built a 10 square meters of production base. In 2013, the products of various kinds of energy-saving and insulation products of the company passed the United States FM certification. As the leading enterprise of energy-saving insulation board, our group positive performance the Montreal protocol, become the first domestic cyclopentane technology instead of as – 141 – b of foaming agent of insulation board manufacturer.